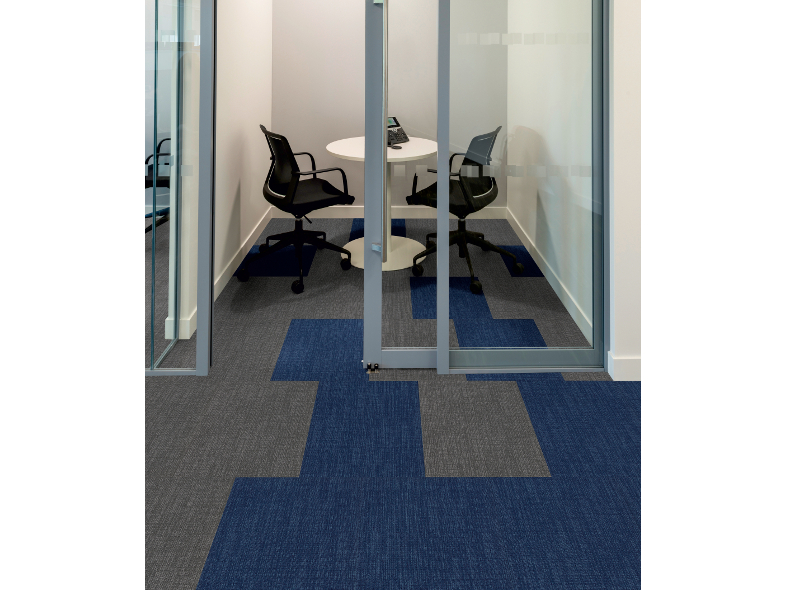 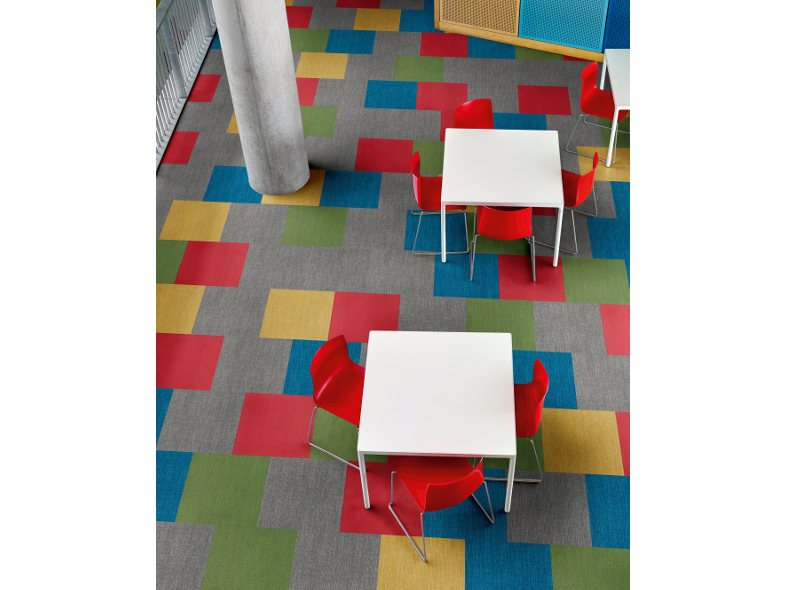 Combine and contrast Amtico Colour Anchor carpet tiles to create unique commercial spaces. 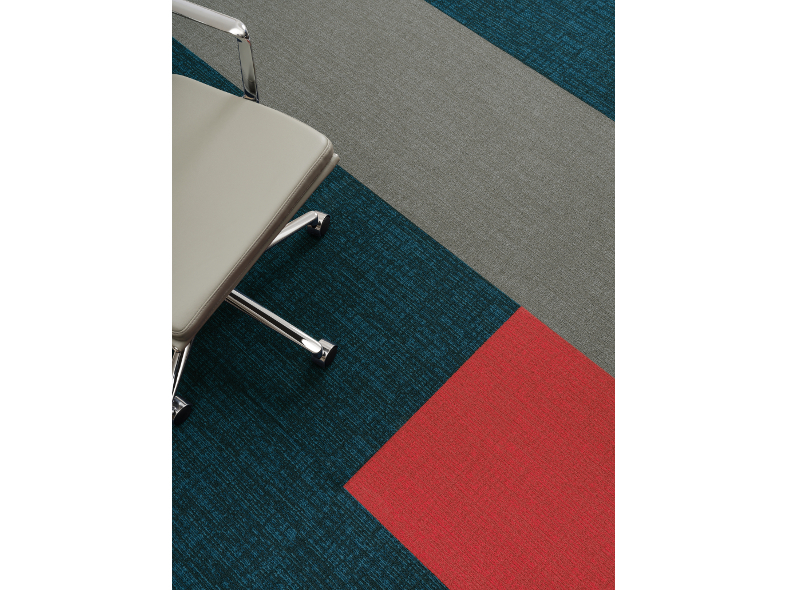 Blend fields of single colour or define areas with accents. 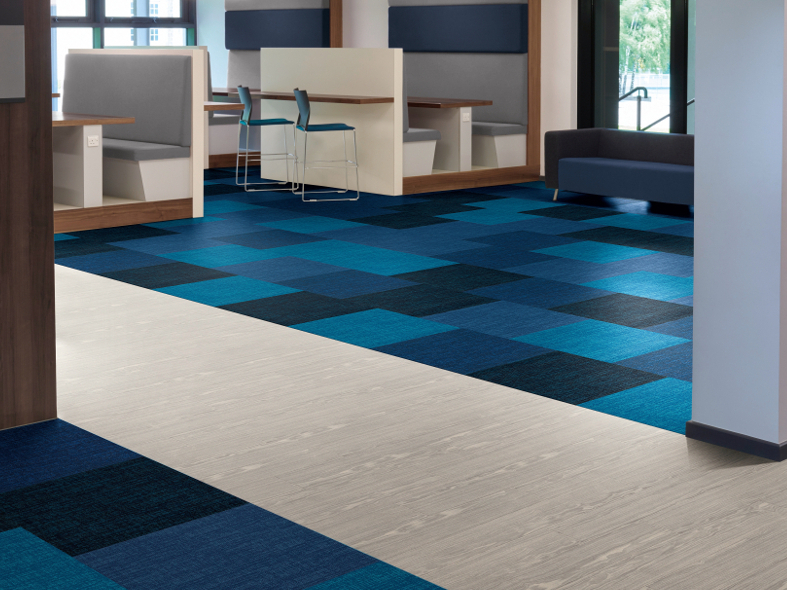 Experiment with vibrant bolds and calming neutrals, this softly textured pattern is understated for small-scale spaces yet active enough for extensive projects.